Product categories of BBQ Tools, we are specialized manufacturers from China, Bbq Tools, Bbq Set suppliers/factory, wholesale high-quality products of Barbecue Tools R & D and manufacturing, we have the perfect after-sales service and technical support. Look forward to your cooperation! 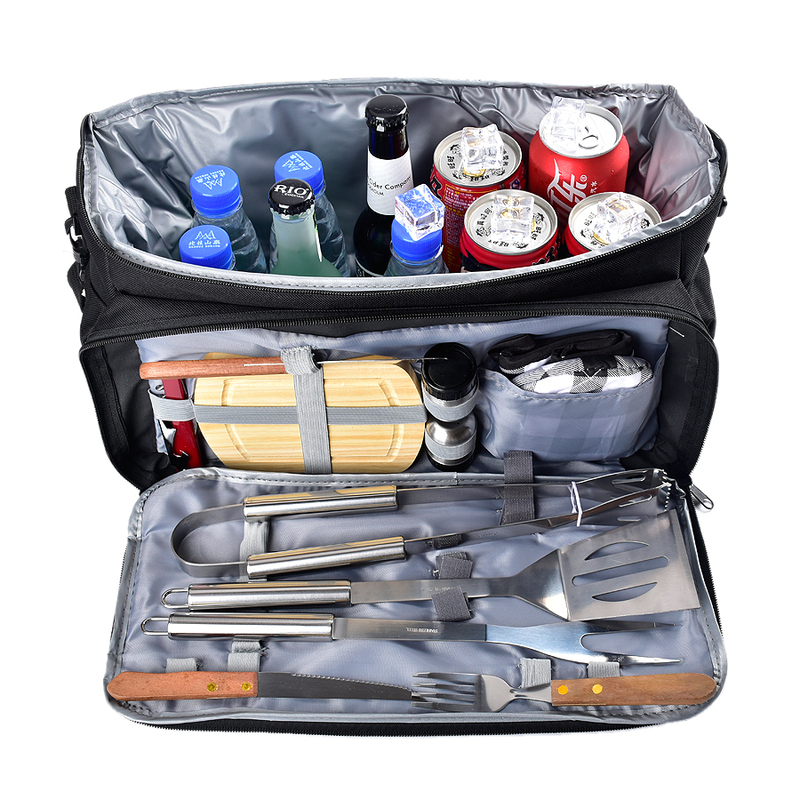 You could find any gadgets you need for BBQ from our catalogue, we cover the BBQ spatulas, tongs, fork, needles, turner, knife, Seasoning bottle, silicone heat insulation gloves, etc. People will love their hand working when they us sorts of different Bbq Tools. Having the right tools to make your grilling ventures a success and make your grilling ventures more perfect.